Indira Avenue is of many known roads in city. Just the name you know is different ie Jail road. Indira Avenue is official name of Jail road. The road was once full of banyan trees cave, where some of sunlight only passed. 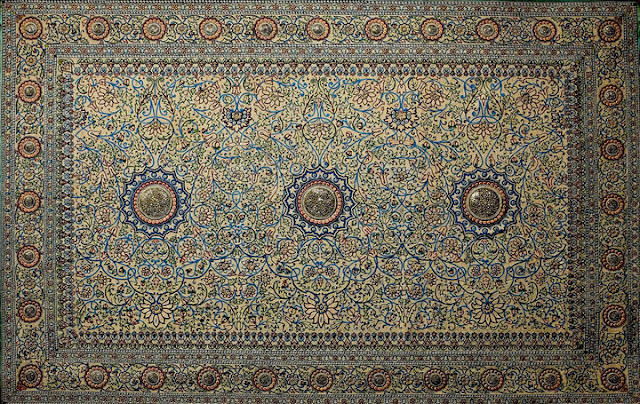 It was a feeling of coolness & freshness when someone passed through it in old days. 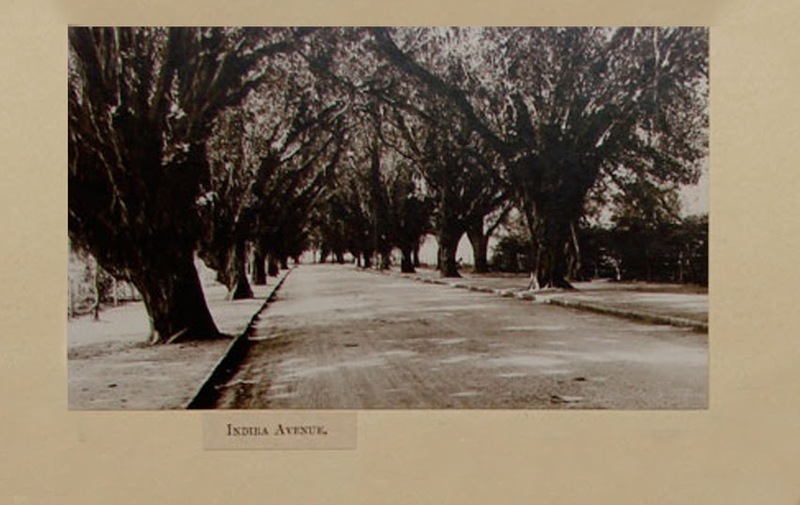 The name Indira Avenue was given due to Maharaja Sayajirao Gaekwad III’s daughter, Indira Raje, who were born in 1892. Also most of (~800+) trees were planted in the same year by Maharaja. Many people also had fear to pass through this road due lesser light ! Indira Raje loved Maharaja Jitendra Narayan of Cooch Behar and married them. So for almost 10 years Maharaja & Maharani of Baroda didn’t spoke to her as Maharaja didn’t liked it. Currently this road is widened & only 50-70 trees are left.